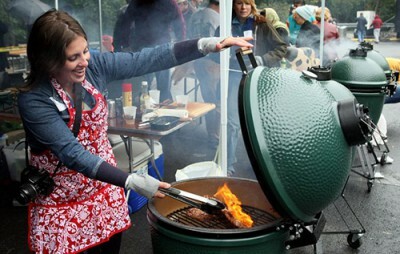 To accommodate our continued growth, The Big Green Egg is seeking qualified dealers in many market areas. Find out how you can join the winning Big Green Egg dealer team by submitting the form below. What other types of grills do you sell?